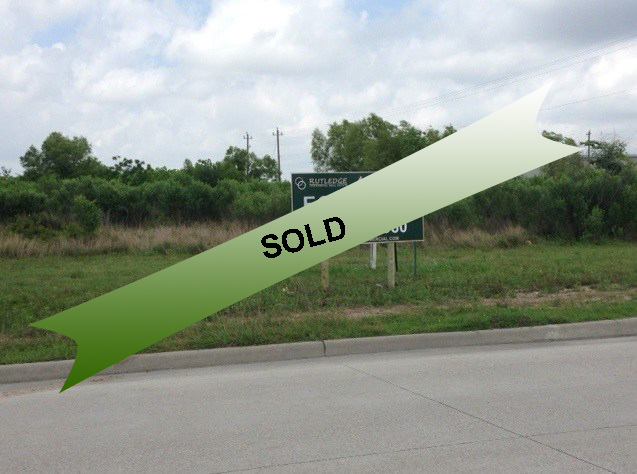 4.8419 Acre property located on Genoa Red Bluff just East of the Beltway 8/Sam Houston Parkway. Great location with high visibility. Ready for immediate construction. Fantastic Investment Opportunity. Possible Mini-Storage. Close to Residential and Industrial. TxDot to grant curb cut. Near I45 Gulf Freeway/ Beltway 8/Sam Houston Parkway East on Genoa Red Bluff in Pasadena, Texas 77505. High commuter traffic to & from Space Center Blvd. from the Clear Lake market and Pasadena residential areas.